Skin is the largest organ of the human body, protecting muscles and tissue from injury, disease, and the elements. While skin cancer is the most common type of cancer in the US for both men and women, sun safety can help prevent a lot of the damage caused by UV rays. Many types of skin cancer are curable, especially when caught early. 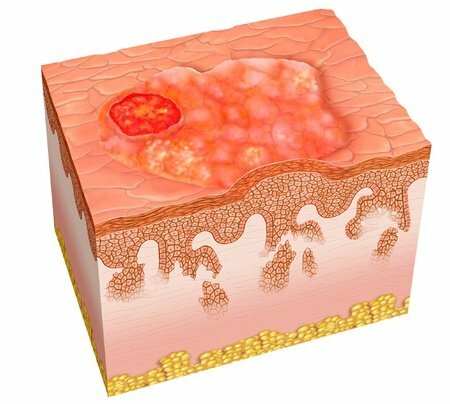 Skin cancer forms when cancerous cells develop in the epidermis, the two exterior layers of the skin. Skin cancer can occur anywhere on the body, but most commonly occurs on areas that are regularly exposed to the sun, such as the face, hands, arms, legs, and neck. Basal Cell Carcinoma: The most common type of skin cancer. This type of skin cancer starts in the basal cells – the cells which are responsible for creating new skin cells when old cells die. Basal cell carcinoma is slow growing and rarely spreads to other organs in the body. Squamous Cell Carcinoma: The second most common type of skin cancer. Squamous cell carcinoma occurs in the cells that form the middle and outer layers of the skin. This type of skin cancer is rarely aggressive or life-threatening, but may cause complications if it spreads to other parts of the body. Melanoma: Melanoma is a dangerous type of skin cancer, and the leading cause of death from skin cancer. Melanomas are aggressive and tends to spread to nearby tissue. The first sign of skin cancer is usually a change in the skin, whether on a patch of skin or a mole. The signs and symptoms of nonmelanoma and melanoma skin cancer are different. Keeping an eye out for symptoms can help you be aware of changes on your skin if and when they do occur. 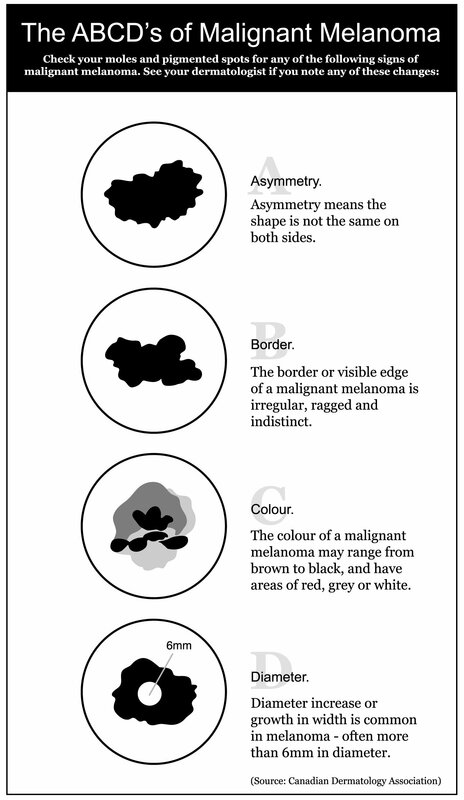 Melanoma has different signs and symptoms than non-melanoma cancers. This type of cancer usually has a distinct appearance. Visit your doctor if you see the following changes to your skin. The ABCDs of Melanoma. Image courtesy of the Canadian Dermatology Association. Asymmetry: The mole or abnormal area appears uneven in shape. Borders: The edges of the area are not even, but irregular in shape. Color: The color may not be uniform across the area. The color may change in shade or include several shades in one area, including black, tan, red, brown, white, or blue. Diameter: The area is larger than the size of a pencil eraser. Evolution: The area changes appearance over time. 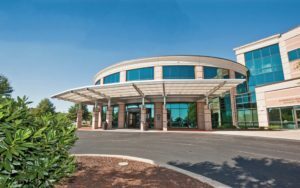 Blue Ridge Radiation Oncology treats skin cancer using radiation therapy. Electron Beam Radiation Therapy is a noninvasive procedure which damages the DNA of cancerous cells, preventing them from reproducing and spreading. The beams of radiation stay on the surface of the skin, and do not penetrate into interior tissues. Radiation therapy can be used as a standalone procedure, and is especially useful for tumors that are very large or hard to reach for surgery. This technique may be an option for patients who cannot have surgery due to health reasons. In some cases, radiation therapy can be used in conjunction with surgery or other therapies to help kill remaining cancerous cells, reducing the chance of cancer recurrence. Radiation therapy can also be used to treat skin cancers that have spread to other organs or lymph nodes. 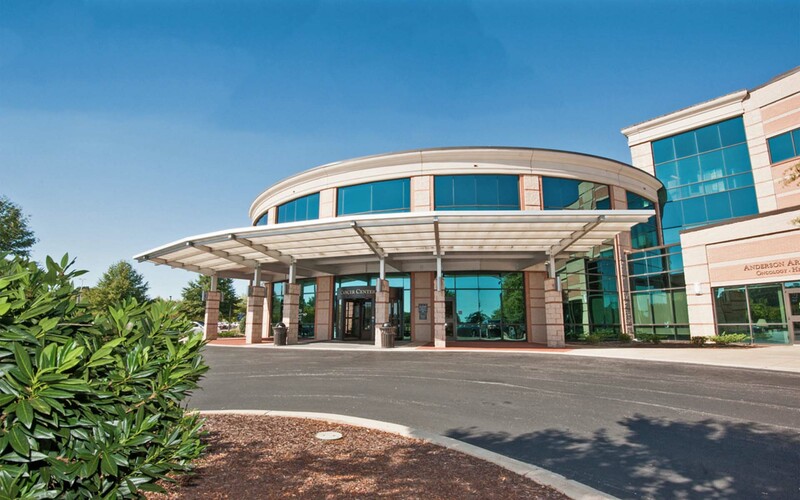 Our aim is to provide top-quality care in a compassionate, patient-centered atmosphere. From day one, our doctors are with you to answer any questions or concerns you may have. 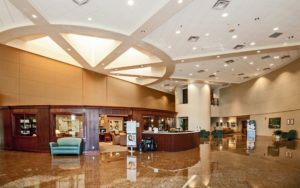 We continue to provide support during and after treatment to help you on your path to recovery.